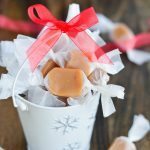 I first shared this recipe on I Am Baker where I am a Contributor. 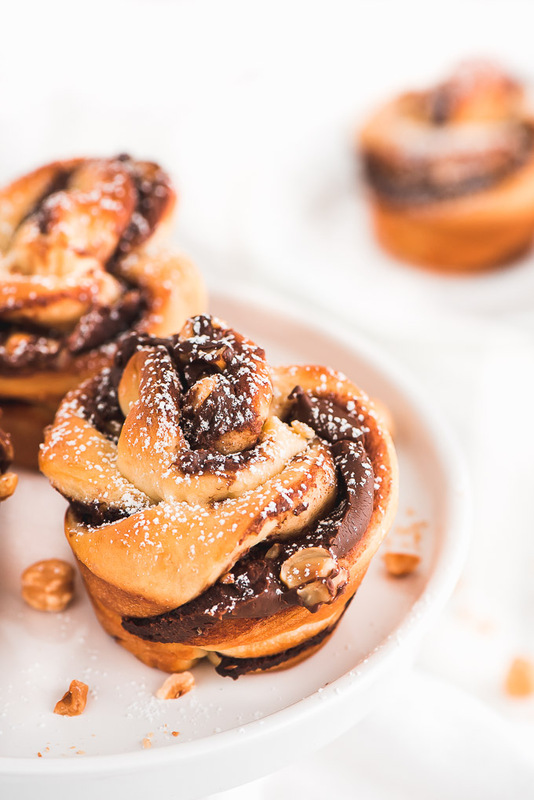 Chocolate Hazelnut Nutella Twists are a delicious Nutella packed breakfast treat that looks and tastes like it came straight from your local bakery. Could Nutella be any more addicting?! That silky smooth chocolate with a nutty flavor is one treat I just can’t pass up. 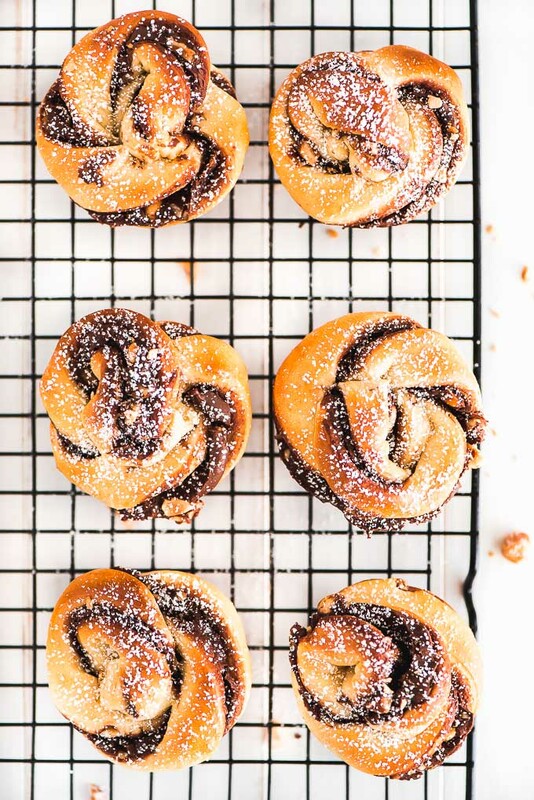 The best and easiest way to use it in a recipe is to swirl or spread it on whatever you’re working this and that’s exactly what I did with these Nutella Twists. 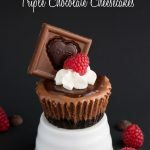 These are perfect for Sunday brunch or even Mother’s Day! 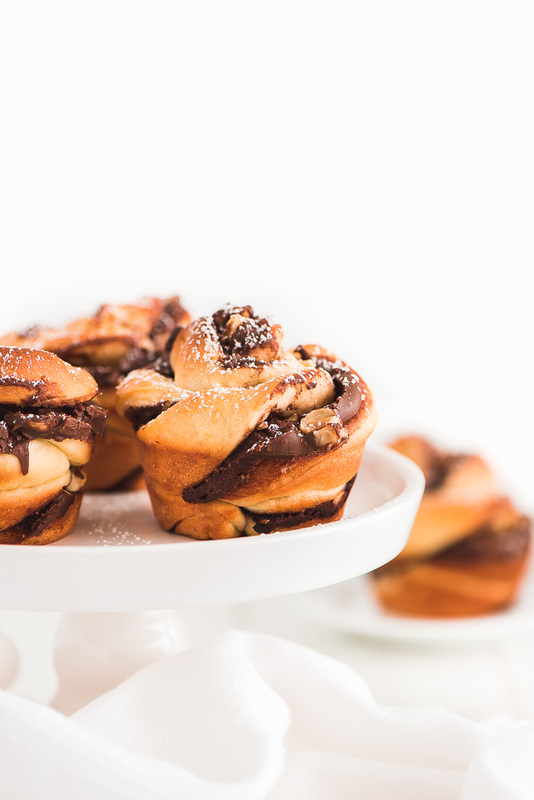 Nutella is a sweet chocolate hazelnut spread from Italy that is just so irresistibly good. You can buy it at your local grocery store next to the peanut butter. My favorite way to eat it is on or in some sort of pastry or with breakfast in crepes or on waffles. 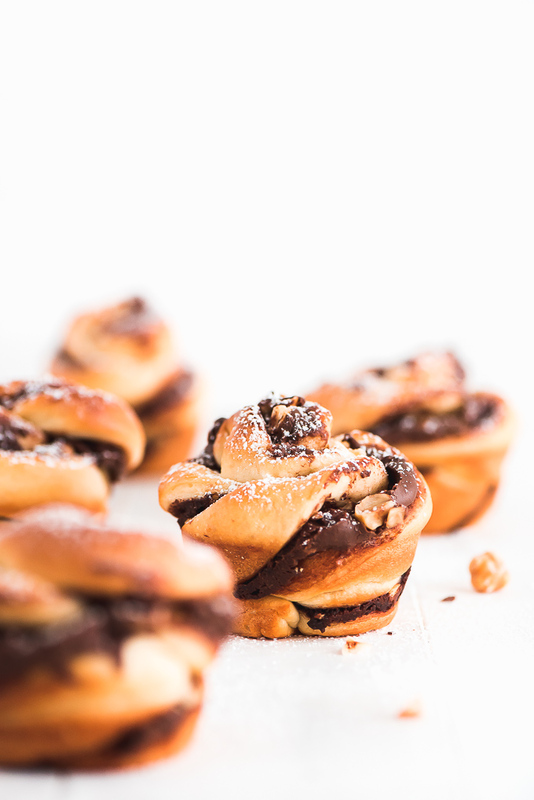 No one will be dragging their feet to get out of bed when they hear the word Nutella. You’ll start by making a simple soft pastry dough. 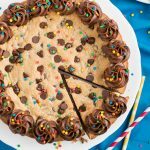 You can knead the dough by hand but if you have an electric mixer and a dough hook, this recipe is a piece of cake! Once kneaded, the dough needs to rise until double in bulk. Next you’ll lay the other rectangle of dough on top and press the edge together. 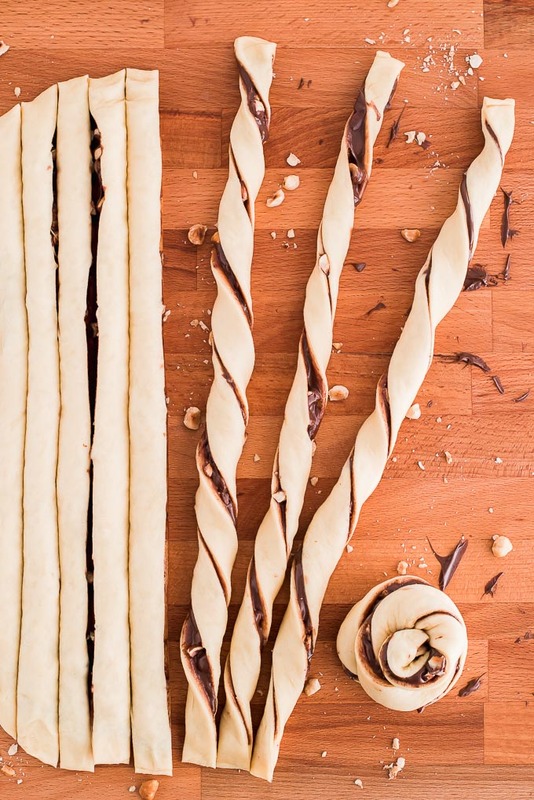 Using a pizza cutter, cut the dough into 12 long strips. 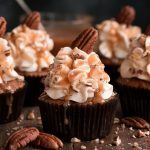 You’ll then twist the strips about seven times and coil them up, tucking the end down into the middle, and place each coiled twist in the well of a muffin tin. For a nice golden top brush the tops with an egg wash before popping in the oven. These only take 16 minutes at most to bake and then they need to be removed from the tins right away. Dust them with powdered sugar and eat while warm. So incredibly delicious! 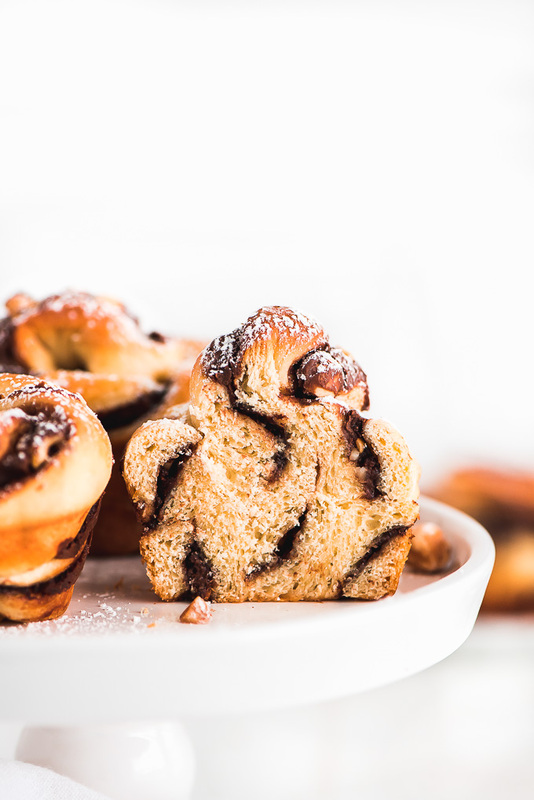 There is something so mesmerizing about swirls of Nutella. It’s impossible to look away and all of a sudden you find yourself holding it in your hand, taking a bite… of a second one. Kitchen Aid Mixer– I love this mixer! I use it for everything from making cookies, to bread, to cakes. It comes with 3 attachments- whisk, dough hook, and flat paddle. Pizza Cutter– Pizza cutters aren’t just for pizza, they’re great for cutting dough! Extra Large Cutting Board– I love having a large cutting board for working with things like pastry dough or cookie dough. Measure milk into a liquid measuring cup and butter. Microwave for 1 minute and mix until butter melts completely and is 110-120 degrees F.
Divide dough in two. Roll one half out into a 14x10 inch rectangle. Heat Nutella up in the microwave for a about 20 seconds so it's a little thinner and then spread it over the dough within 1/4 inch of the sides. Sprinkle on the hazelnuts. Roll out the remaining dough into another 14x10 inch rectangle and place on top of the filling. Press the edges together to seal and then cut into 12 (14-inch) strips. This works best using a pizza cutter and cutting the dough into 4 long strips and then cutting each of those into 3 strips. Take each strip and twist it into a coil (about 7 twists). Spiral each twist down into the muffin cup and tucking the end down into the middle. It does not seem that complicated ! Will do. Tornero e ciao !